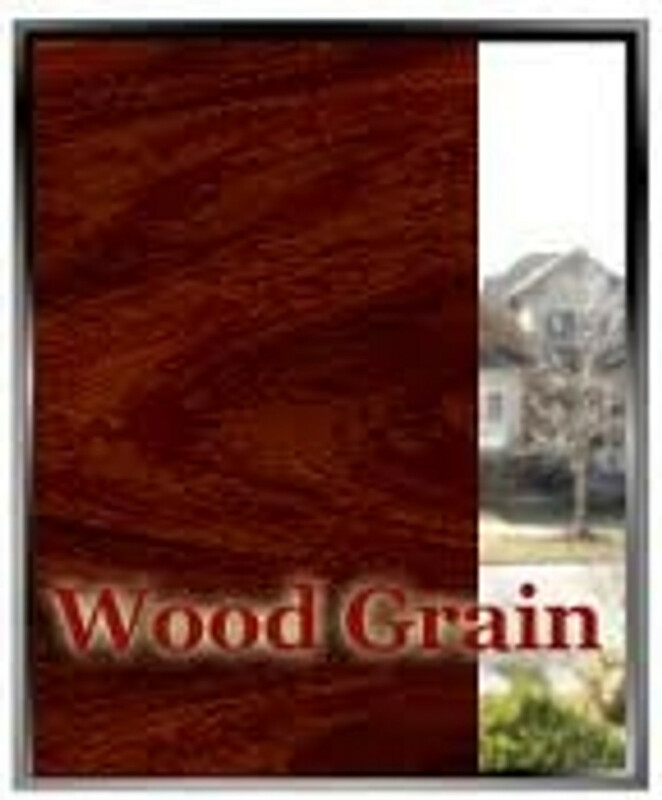 Apex Window Films' DIY Wood Grain pattern decorative film for windows, walls, furniture and other smooth surfaces. Our low-tack woodgrain films allow you to change the appearance of a smooth surface to the look of cherry, birch, black walnut or oak with a realistic wood grain finish. Great for do-it-yourself projects to recycle an existing piece of painted or metal furniture. This film is also valuable for window dressers, scenic designers and others looking to create the look and feel of real wood quickly and affordably. These films can be applied to any smooth surface whether flat or contoured as you can heat shrink it using a heat gun or hair dryer. These films are opaque so offer great light and view blocking qualities for windows. Since their backing is light in colour, they are less absorptive than dark films which could cause windows to break.